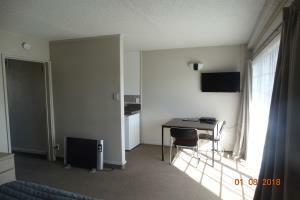 One bedroom with Queen bed; separate kitchen and bathroom. 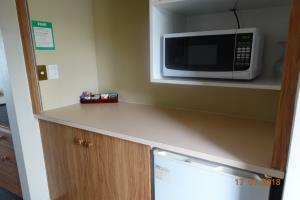 Two bedroom family units with separate kitchen and bathroom. 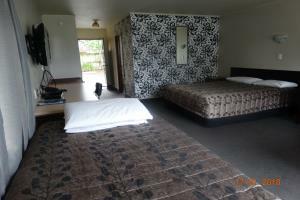 Queen Bed and 3 Single beds. 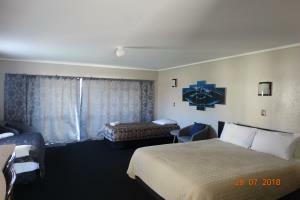 Queen bed and 1 single in main area and 2 singles beds in separate bedroom. 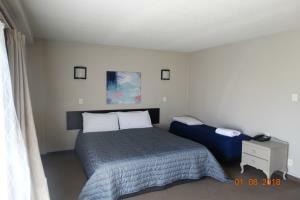 Large studio spa units with king-size bed and 2 single beds; separate accessible bathroom. 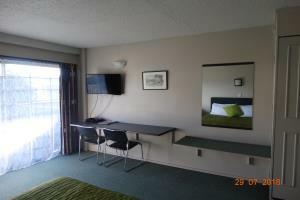 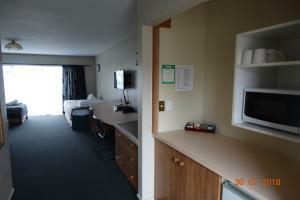 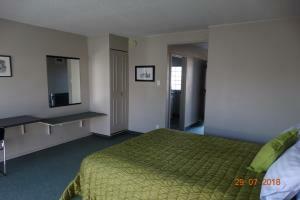 Large studio spa units with king-size bed 2 king single and 2 single beds; separate accessible bathroom. 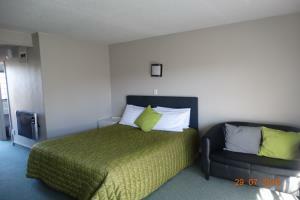 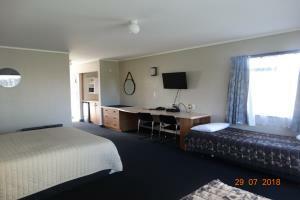 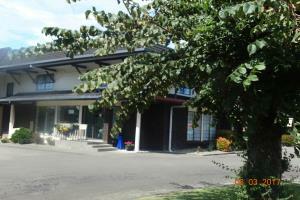 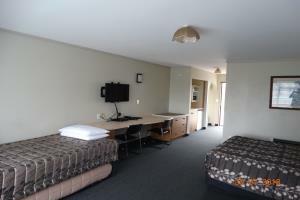 Large family unit with king-size bed 2 king single and 2 single beds; separate accessible bathroom.